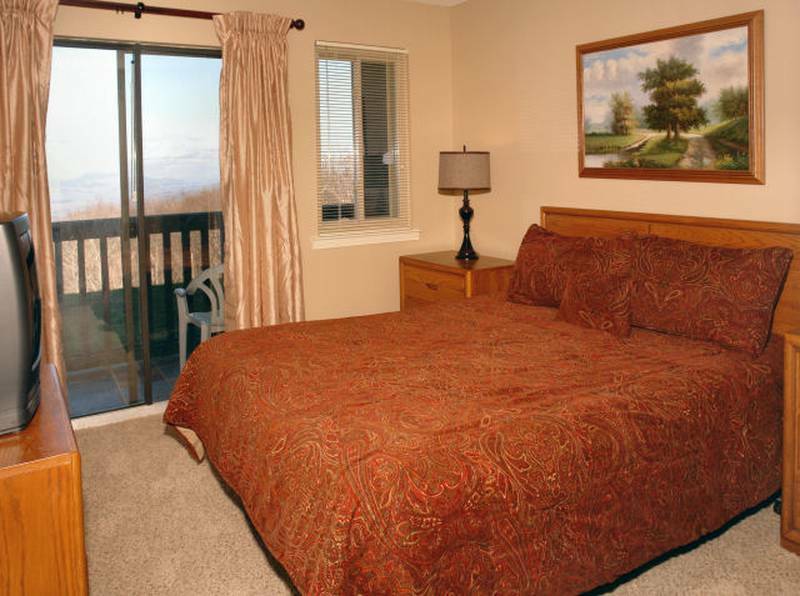 Outstanding view from this one King bedroom/one Bath with sleeper sofa. 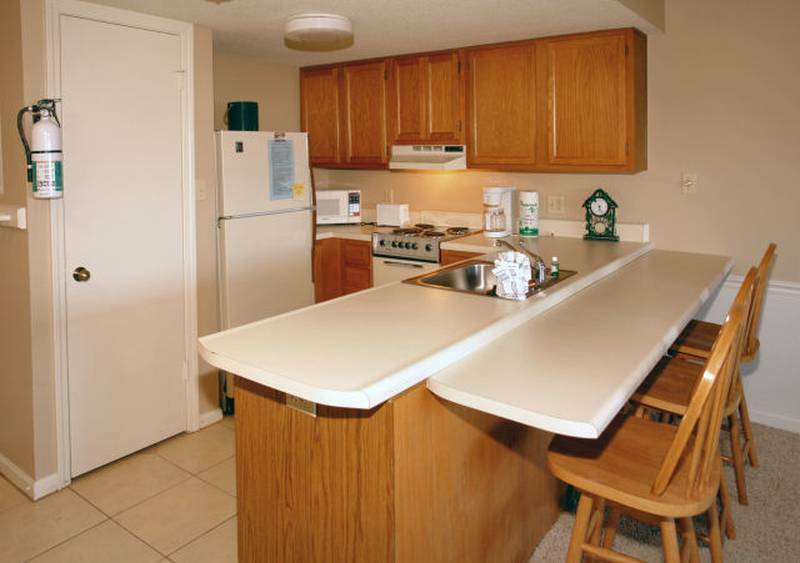 Complete with fully equipped kitchen plus microwave and coffee maker. 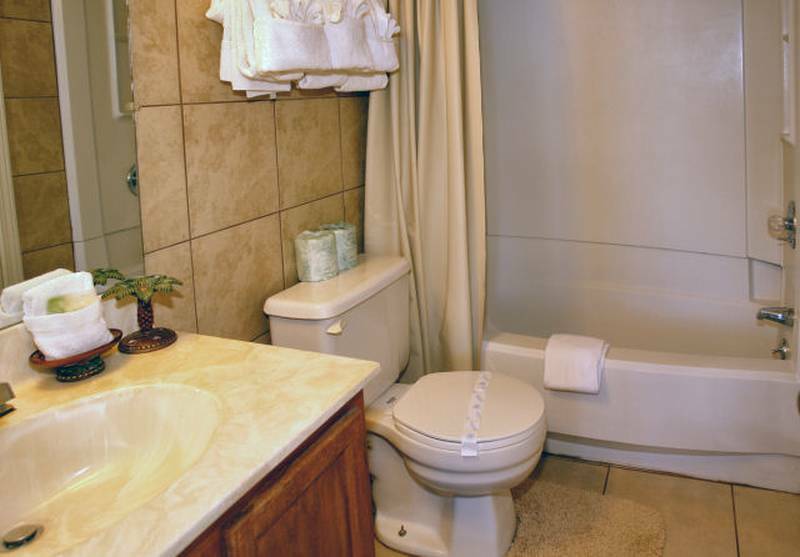 Complimented with flat screen TV in LR, a great view and full bath all on the ground level with no stairs to navigate up or down. 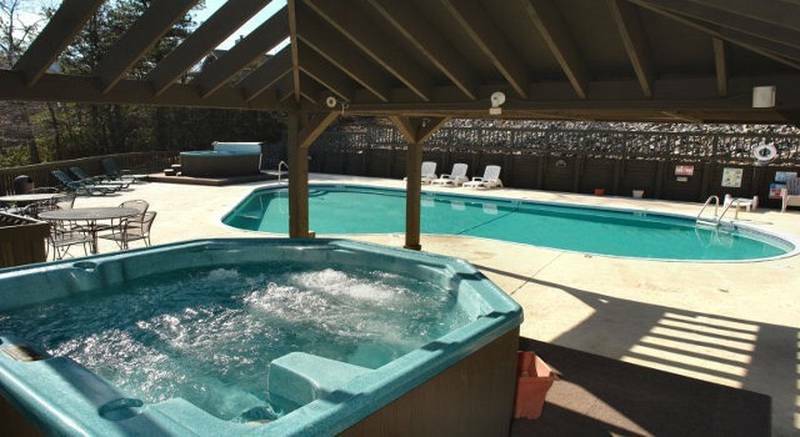 Two association hot tubs and a swimming pool with deck chairs in the common area. 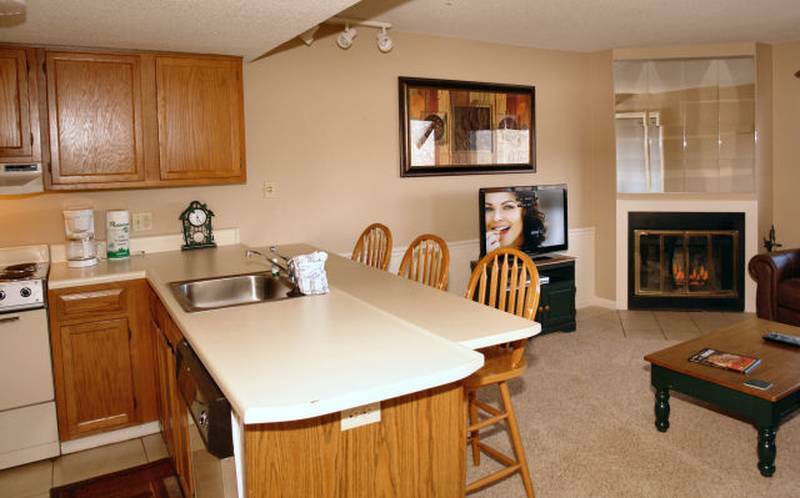 Washer/Dryer is located on the second floor of the complex. 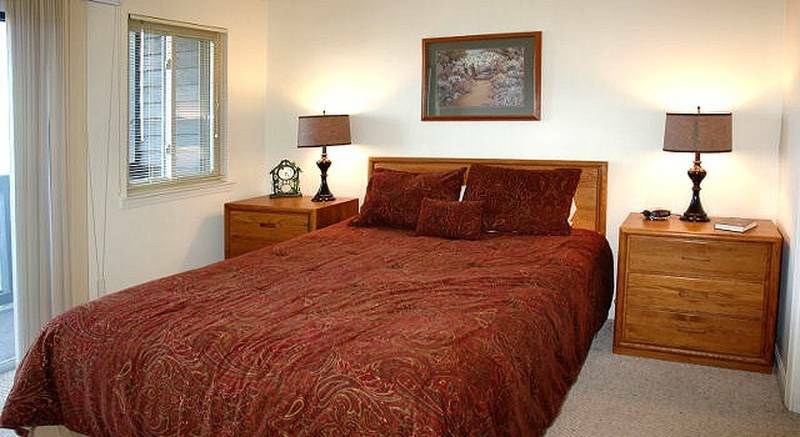 If you are looking for a great place to stay with fabulous surroundings that can sleep up to 4 people, this is the place. 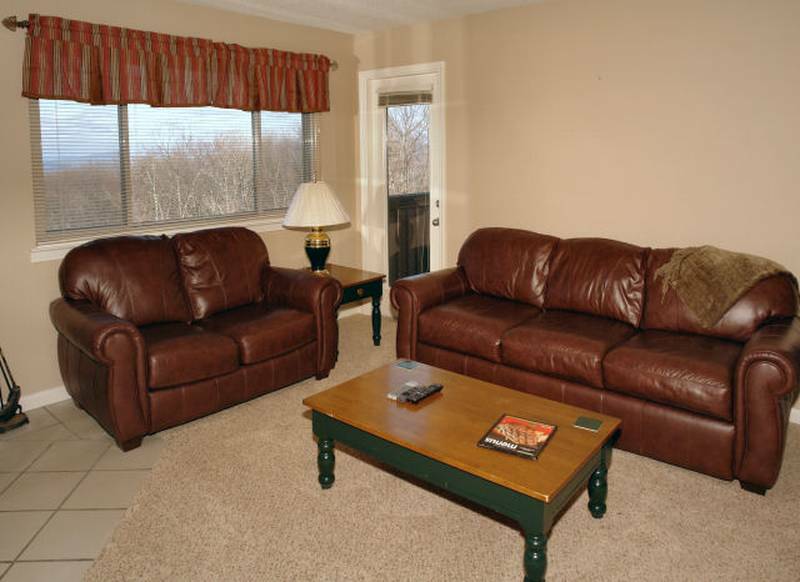 Pictures show a fireplace but its non functional. 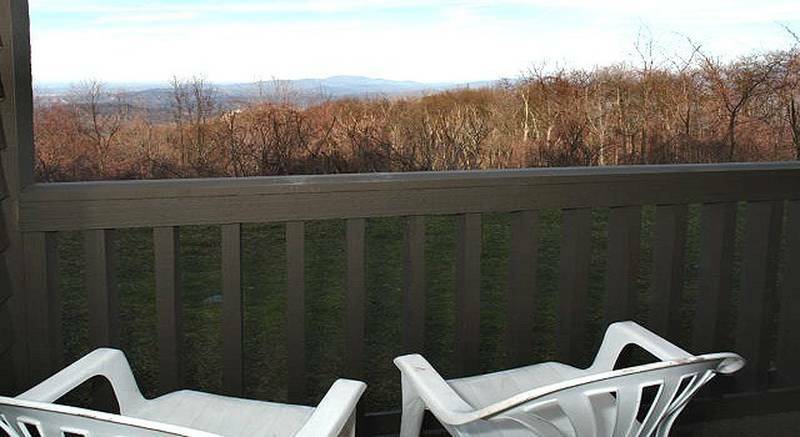 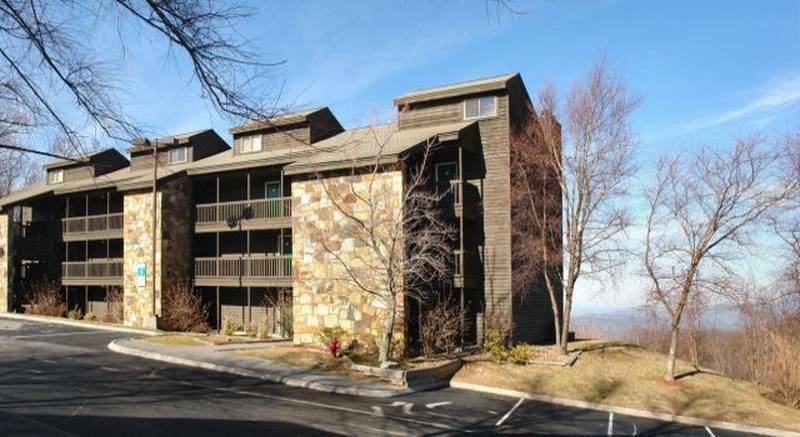 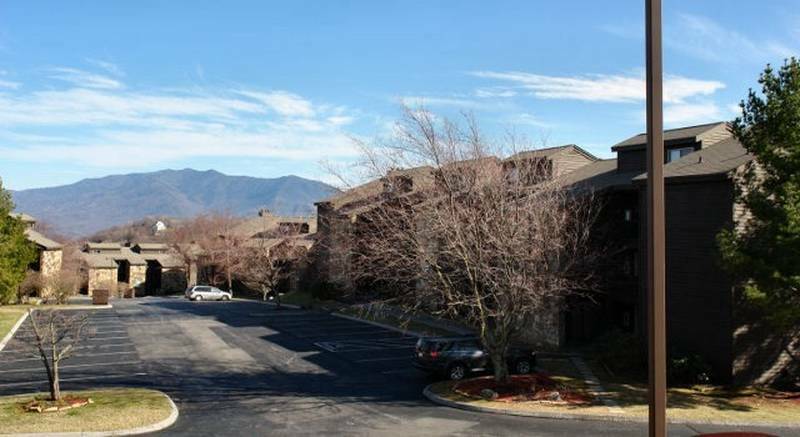 Let’s say you spend a whole day at Great Smoky Mountains National Park and you want to wash your outdoor wear right away and you prefer home cooked meals over restaurant food – then this condo would be the perfect Gatlinburg rental.